Master Bedroom with walk-in wardrobe and ensuite. The Te Tutu is a beach house thats been designed to suit the whole family. It’s simple layout and modern features are a winning combo. 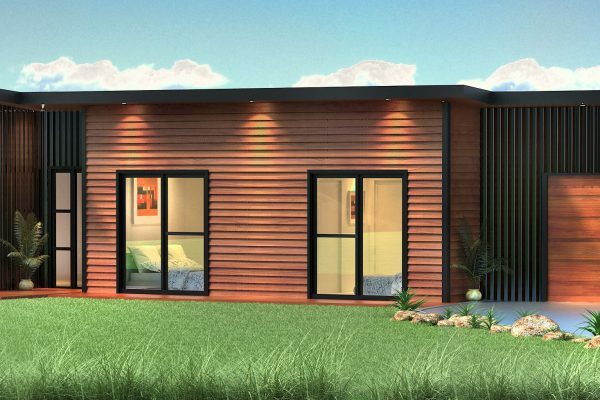 You’ll have plenty of room for entertaining friends and family at the summer beach house. 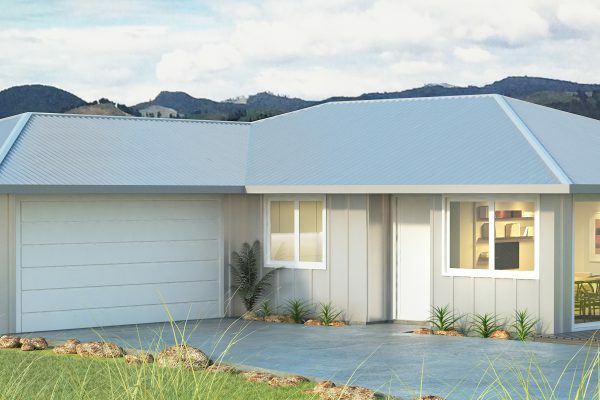 Coromandel Homes is the right decision for your building needs. 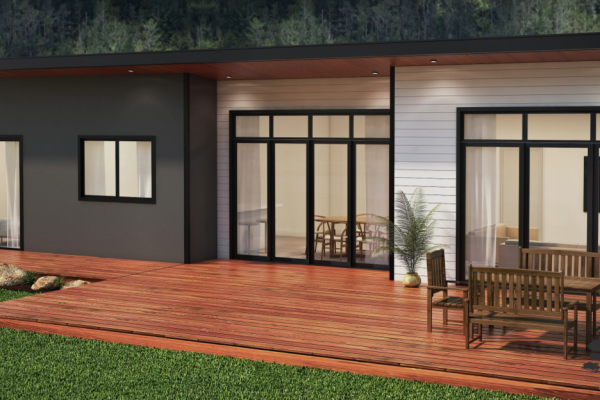 We offer complete design and build packages to those looking to build in the Coromandel. 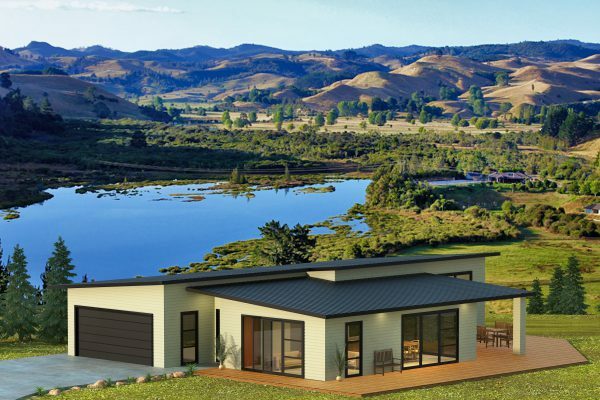 © Copyright Coromandel Homes 2019. All rights reserved.